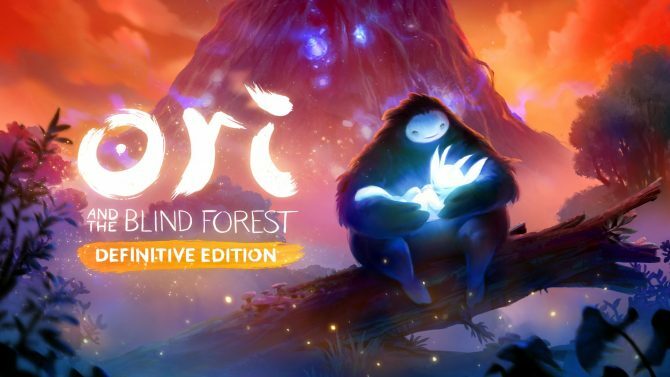 A beautiful new gameplay video for Ori and the Blind Forest has been unveiled at Microsoft’s Gamescom press conference, showing off one of the developer’s favourite levels. 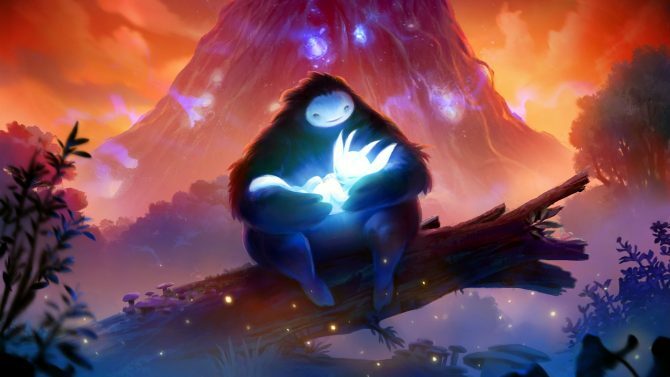 Ori and the Blind Forest is set for release later this year on PC and Xbox One. 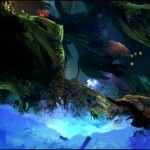 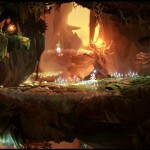 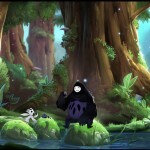 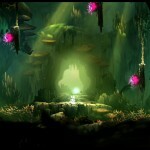 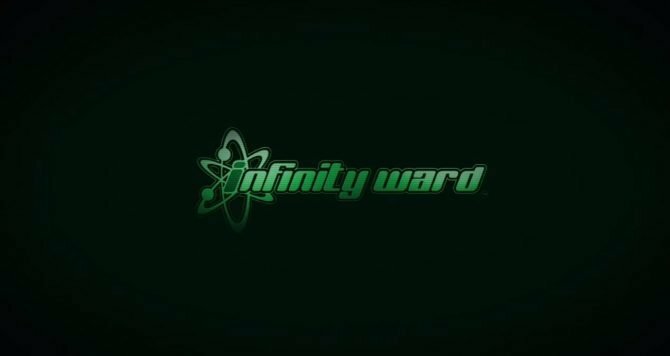 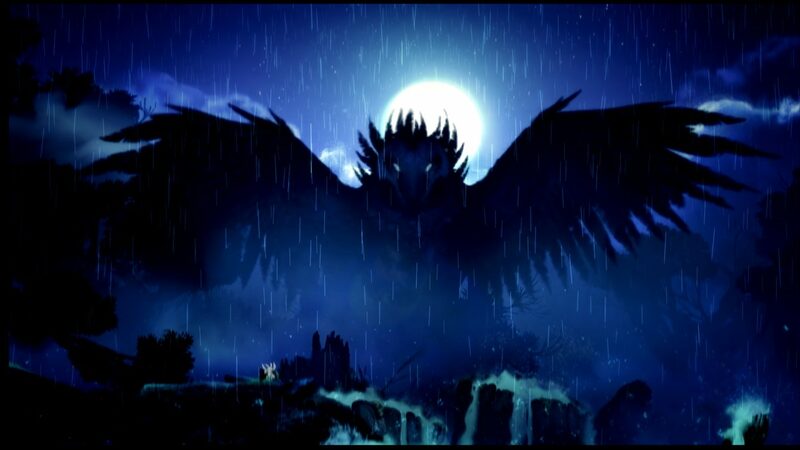 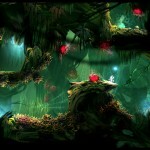 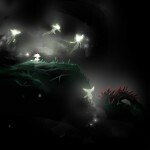 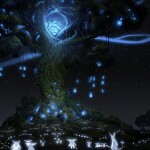 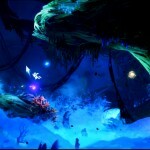 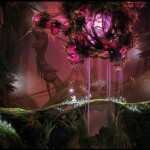 A new set of screenshots have been released, showing off some of the amazing environments of Ori.